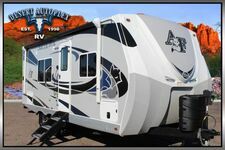 Please review the information provided and call our professional sales team toll free at 1.888.385.1122 today with any further questions you may have regarding this fifth wheel. 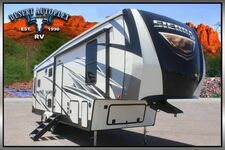 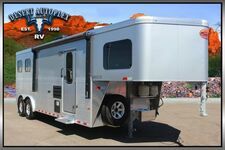 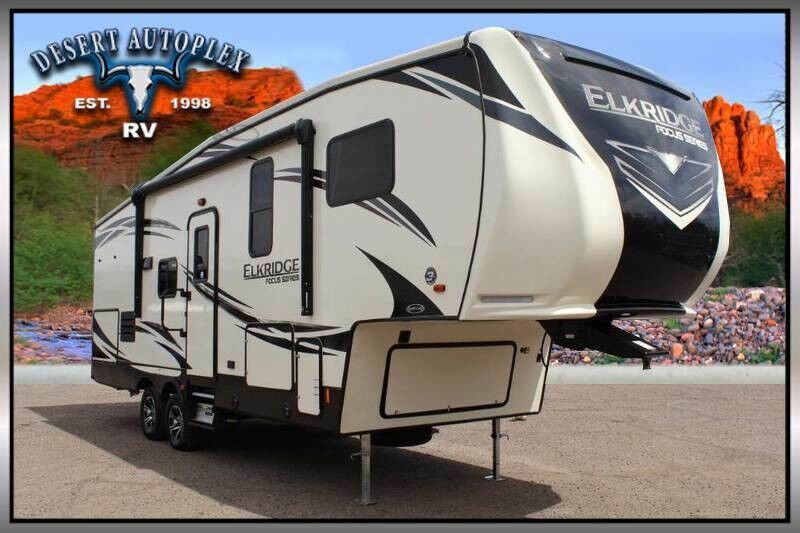 You do NOT want to miss your chance to own this amazing 2020 Heartland Elkridge Focus 251RE Double Slide Fifth Wheel RV! 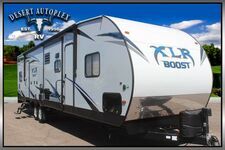 Financing is always available on approved credit, and we will even walk you through your new purchase upon delivery to show you have everything works if you're not already familiar already! 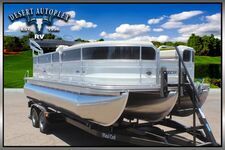 HURRY, and call our professional sales team toll free at 1.888.385.1122 today before its too late!